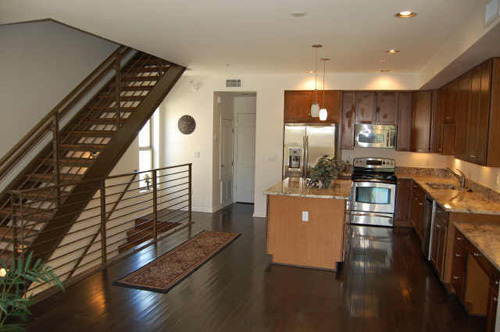 525 Town Lake is a Tempe loft condominium located at 525 W Lakeside Drive, Tempe, Arizona 85281, built in 2007. 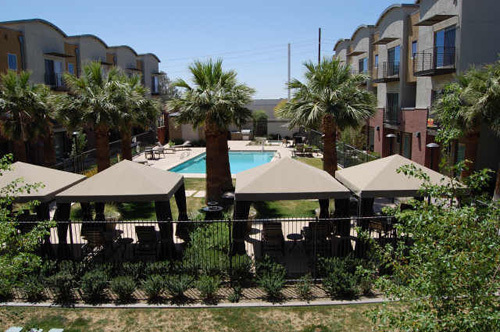 Amenities Include: Private Garages, Patios, Pool with Cabanas, Spa, Open Grass Yard, Dog Run. 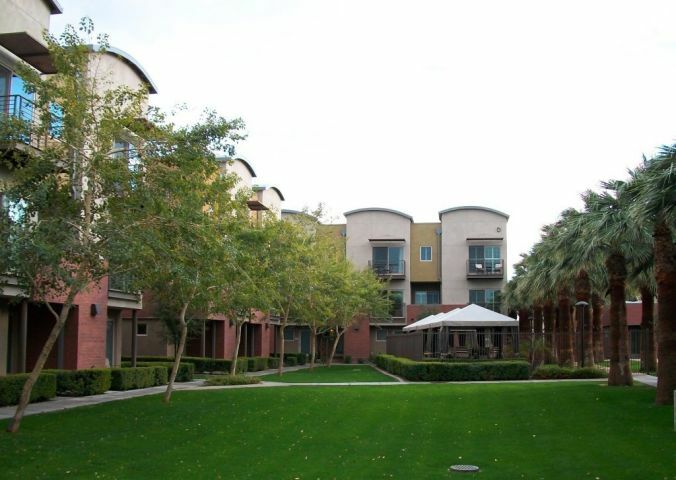 525 Town Lake is located in Tempe near the Tempe Center For The Arts, Mill Avenue and Tempe Town Lake, Restaurants, Shopping and Entertainment.